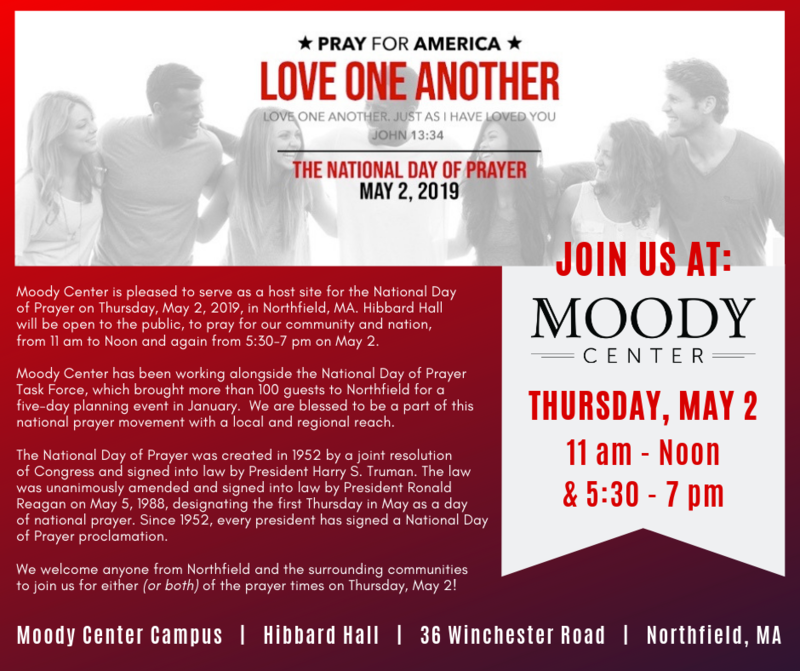 Moody Center is pleased to serve as a host site for the National Day of Prayer on Thursday, May 2, 2019, in Northfield, MA. Hibbard Hall will be open to the public, to pray for our community and nation, from 11 am to Noon and again from 5:30 – 7 pm. 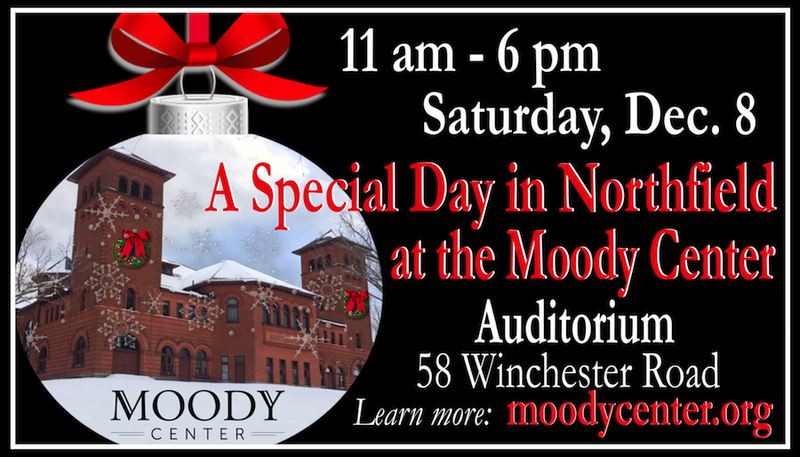 Moody Center has been working alongside the National Day of Prayer Task Force, which brought more than 100 guests to Northfield for a five-day planning event in January. 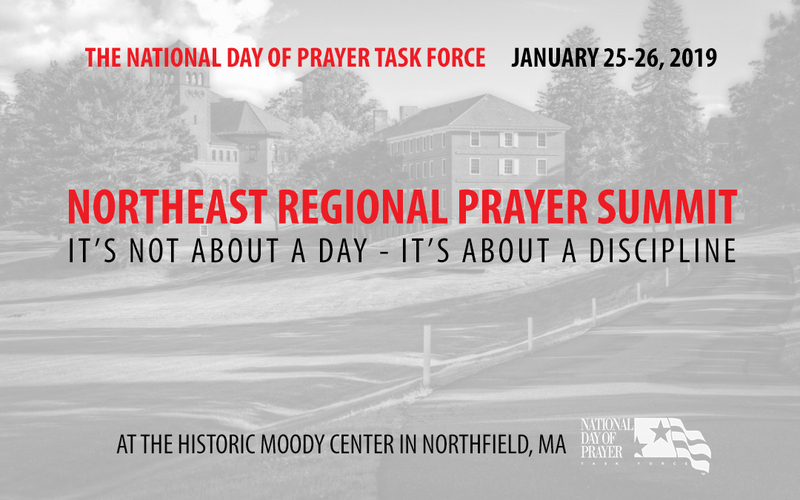 We are blessed to be a part of this national prayer movement with a local and regional reach. The National Day of Prayer was created in 1952 by a joint resolution of Congress and signed into law by President Harry S. Truman. The law was unanimously amended and signed into law by President Ronald Reagan on May 5, 1988, designating the first Thursday in May as a day of national prayer. Since 1952, every president has signed a National Day of Prayer proclamation. We welcome anyone from Northfield, MA, and the surrounding communities to join us for either (or both) of the prayer times on Thursday, May 2! 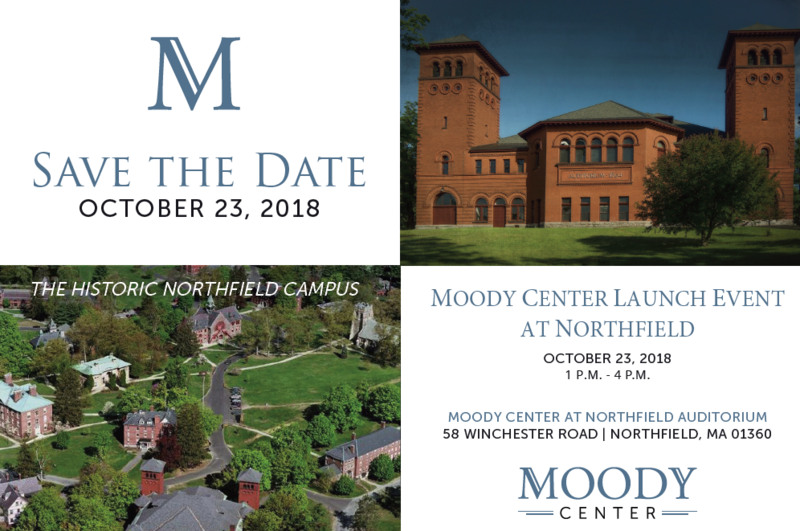 Hibbard Hall is located on the Moody Center campus at 36 Winchester Road, Northfield, MA 01360.